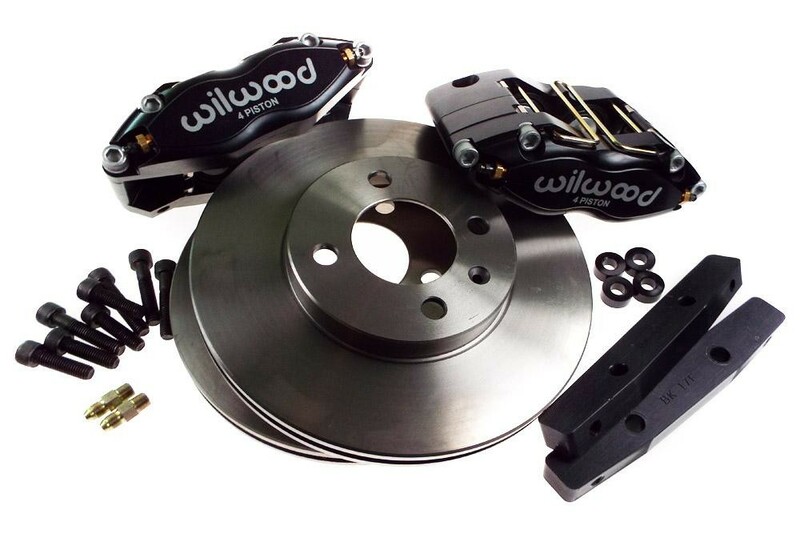 NEW - Wilwood MIDILITE 4 Pot Brake Kit - Race / Rally / Fast Road application. 2 x Fitting kit including, mounting brackets, nuts, bolts, fittings etc. 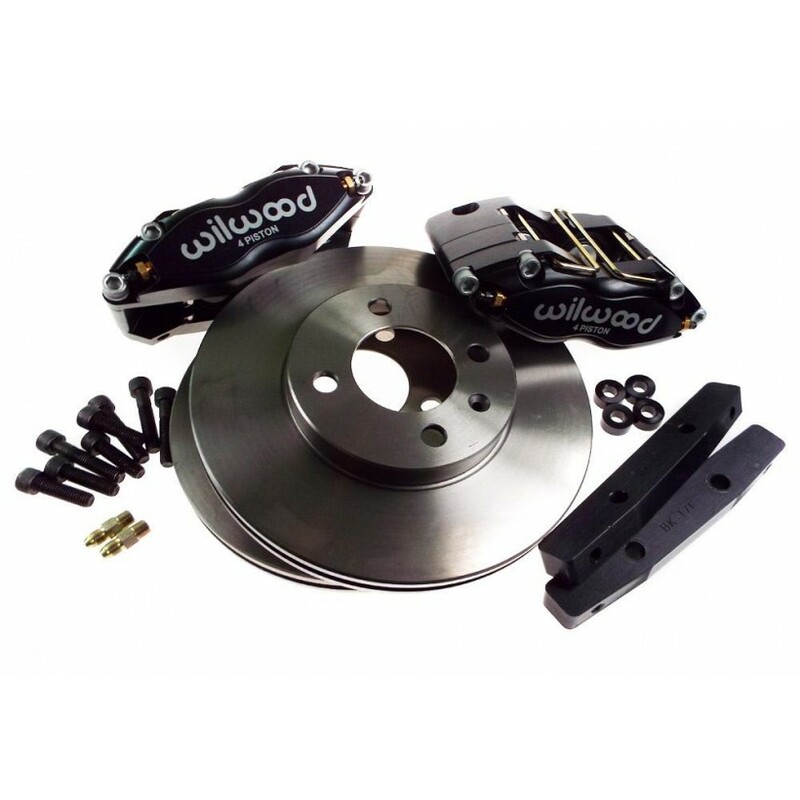 Brake discs are plain vented, X-Drilled discs available as an extra option, please enquire. 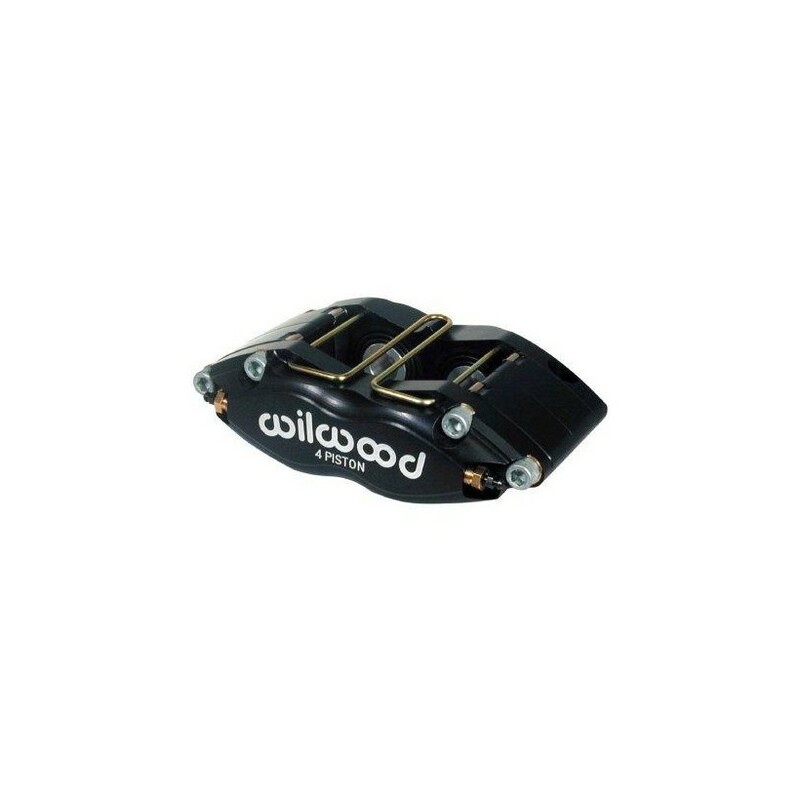 Some components may vary from the listing image. 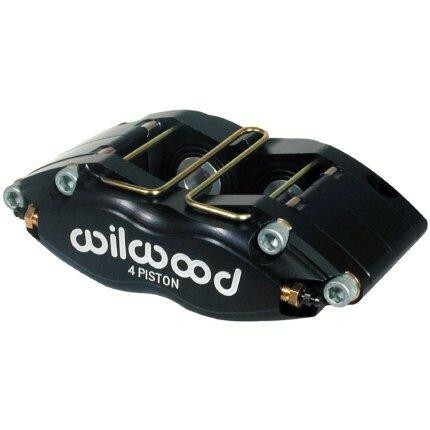 Please note, recently Wilwood have changed the colour of their callipers from black to grey. While we are working through our stock we cannot guarantee which colour will be available. Should you have any questions, please contact us prior to ordering and we can check for you.